It is time for you to feel better. Much better. Mindfulness could be what you have been searching for. You might have heard about mindfulness and, for some, it might sound confusing. The reality is that in simple terms, mindfulness is a conscious decision to pay attention. 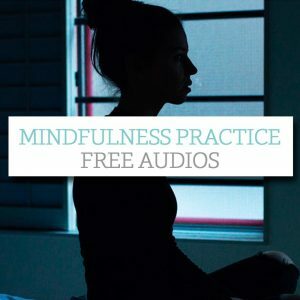 The great news is that mindfulness can be anything from a simple tool to calm your mind and body down through to a way of experiencing more focus and clarity. Picture your workplace with a more proactive team. One that has lower stress levels and an increase in productivity and creativeness. Research proves that mindfulness can rewire our thinking to expience more joy and internal health. Changing the way you live using mindfulness impacts positively on all facets. 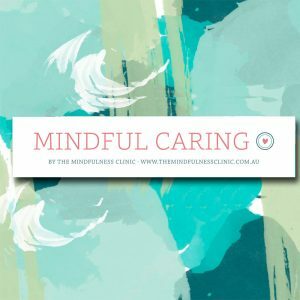 Become a leader in the childcare industry using Mindfulness to be the best possible influence on children in your care. It’s time to stop seeing food as the enemy. Change your relationship with food forever and turn your challenges into opportunities for growth. Even though you may have only heard of mindfulness recently, mindfulness is an ancient practice that is backed by science. The beauty of mindfulness is that it replaces pain, confusion and dissatisfaction with calm, kindness and clarity. 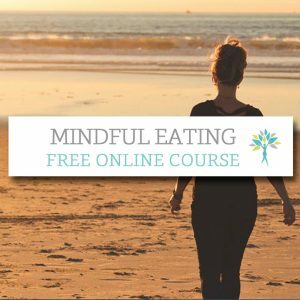 Guided by Charlotte Thaarup, The Mindfulness Clinic merges mindfulness with the world’s latest brain research from leading Scientists and over 20 years of personal and clinical experience, to help you feel better, think better and live better. Whether you are looking to improve your wellbeing, treat your Dear Body kindly, enjoy better health, or to create a productive stress-free work environment, we have options that will suit your needs. These includes retreats, private coaching, group training and online programs. Now able to catch myself out e.g. not multitasking, calm myself down, and get myself out of grumpy mode. Food definitely tastes better and am eating quite a lot less and enjoying it more. I am a lot more mindful about where our food is coming from. Thinking more about choices in what I eat as well as engaging as I eat. This week has been a life-changing experience. So much more aware of body, reactions, feelings and thoughts and now know how to manage all this. A Mindful Leadership retreat is essential for leaders, in any capacity, who work to be present with themselves and their teams. I have been inspired to utilise the many tools of mindfulness to be the best leader I can be. So many more conscious moments, connecting and being present. More present with partner and friends as well, and so much more aware around phone use. Charlotte Thaarup provided an excellent learning environment and the facilitation was of a very high quality, with solid corporate knowledge and examples used to make it applicable to the business context. The ten minutes a day at work is gold in terms of reflection and changing, calming and shifting perspective. I have tried different diet and nutritional approaches before but ‘failed’ because they didn’t really address the underlying emotions, compulsions and triggers. 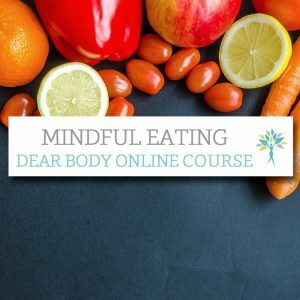 The mindful eating course was what I needed and what will hopefully help me in the long term. The depth of knowledge and understanding was very evident to me. The way Charlotte and Julia were able to simplify the relevant research, studies and science behind the program was fantastic. Love some of the models of seeing things, this has really improved my relationships.